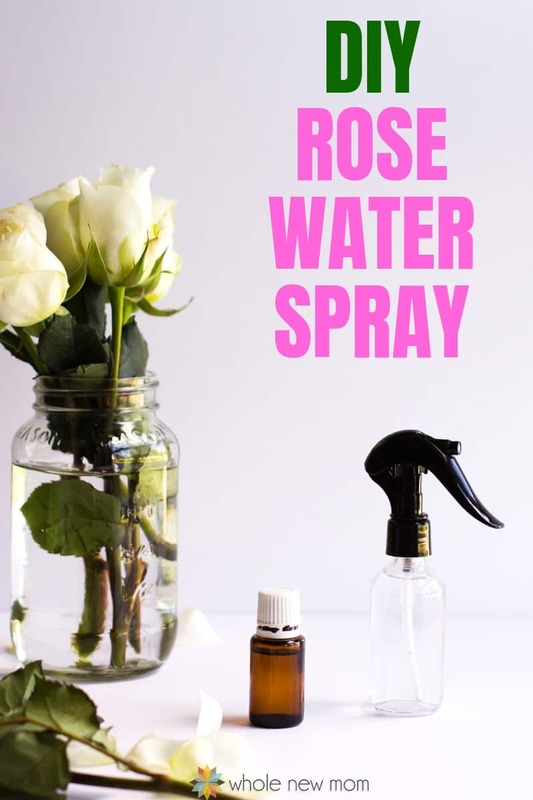 This homemade rose water spray is one of the first DIY personal care formulas I made. 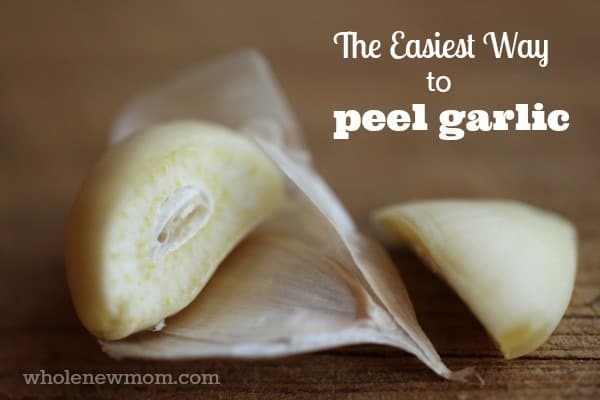 It's so easy to make and beneficial for your skin–the perfect thing for anytime your skin needs a refreshing boost! Awhile ago I mentioned rose water spray in my post about Jojoba and Rose Water Facial Cleanser. 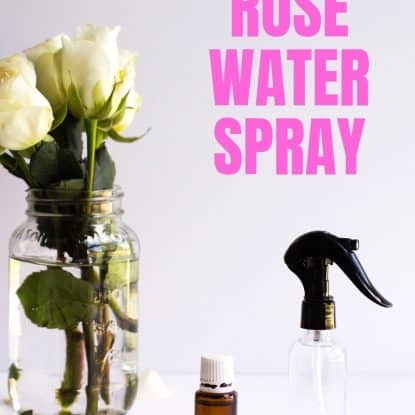 Well, today I am going to show you how to make the rose water spray yourself. Rose water sprays are used for skin hydration on either your face or your whole body. 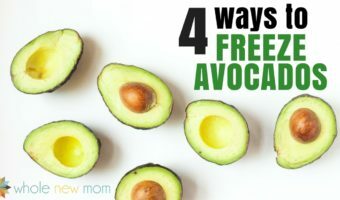 You can use them anytime for a refreshing, skin nourishing spray, or you can use them as I do in my evening facial care routine. Some of them can be quite expensive, especially when you are looking at organic sprays. I have seen an organic version for as much as $35 for 4 fluid ounces. Now that will break your family's budget very quickly. Truth be told, I once bought that expensive version out of desperation to rid myself of rosacea that was making me embarrassed to go out in public. That spray, together with a simple skin cleansing routine, eliminated most of my skin issues, but I then had to find a less expensive way to keep my skin healthy. This homemade rose water spray is easy to make and beneficial for your skin. Spritz some on whenever your skin needs a refreshing boost! Add water to your misting container. Add essential oil to Spray Bottle. 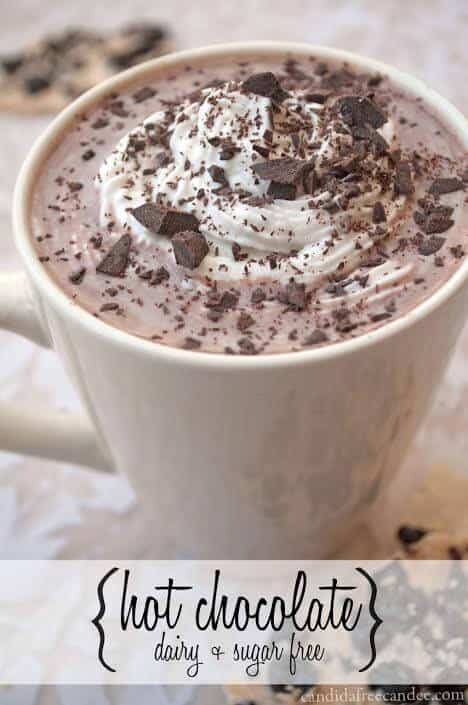 Shake well before using (I have not found this to be necessary). It's best to not store this spray in a metal bottle, as metals can alter the essential oil's property. If you are going to use plastic, use a high quality plastic so the oils don't absorb some of the plastic into what you are putting onto your body. Use pure essential oils only. Many essential oils on the market are diluted with jojoba or other oils. 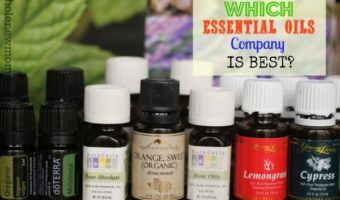 See my post on Which Essential Oils Are Best to find out where to get high essential oils that you can trust. Since you will be spraying this on your face, you will want to add an essential oil emulsifier. I'll be updating this post with some options for this. You may also use other essential oils depending upon your preference, but rose is especially soothing to the skin. I found out that there are approximately 56 drops of oil in one 1/8 ounce bottle. So that means that (here comes the real-life application of math….) if you use organic rose oil that costs approximately $80/bottle, your 4 ounces of rose water spray will cost you only $8.53. And if you use conventional rose oil (approx. $43.50), your cost will be only $4.66. And one bottle will last a really long time. What a savings! Have you made anything with essential oils that you particularly like? hello i’m looking for Essential Oils for cleaning ,which oils work if any ? I am a little confused on the emulsifier. I read the article on it. I am making the rose water as a toning spray and I saw the aloe Vera on the list as an emulsifier, so I was considering that. I have very dry skin. Would you say the aloe is a good choice? Thank you for this article! Would Rose Absolute 5% oil blend (Rosa damascene) from “NOW” Essential Oils work in any way? It is what I have on hand. I continue to see comments saying do not use this, however I as wondering if it would work in any way. I’d love some rose water. Thanks. Why are you reading it won’t work? I bought Rose Water and I may have messed up, because when the bottles arrived they were labeled Rose Water Concentrate – Brand=Now Solutions. I’ve been unable to determine if I need to add something to it first, or if it’s the same as regular Rose Water. Your help would be greatly appreciated. I do have Rose Essential Oil. I use DoTerra Essential Oils and (after many comparisons to other brands) I’ve found them to be the best so far, far more potent than other brands. 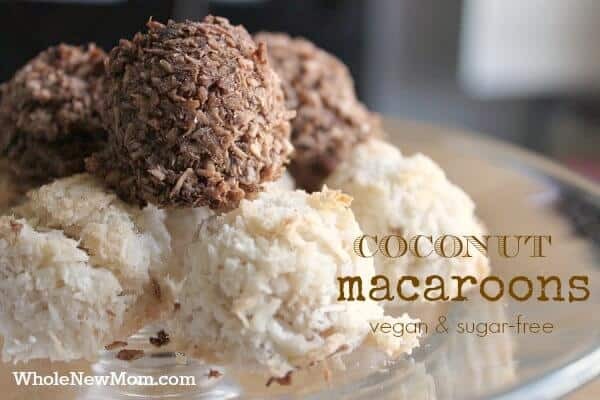 For use on skin I would have to add fractionated coconut oil to avoid sensitivity (and my skin was never sensitive to anything until I didn’t dilute the DoTerra Rose EO) therefore it would be easier for me to use to use Rose Water. Hi there. Sorry but I don’t know the answer to that question. Hope you can find the answer! In one of your other posts it talks about essential oils not mixing with water without an emulsifier and the importance/safety of doing this. Is there a need for an emulsifier in this rose oil spray? In any case, ideally you should use one. Aloe would be a good idea and then take care to find a preservative if you will be storing it for any period of time. I hope to add this information to the site soon.